Fresh & Handmade Cosmetics. The pretty wooden signboard outside the store said. And I skidded to a stop as I passed by this cozy outlet in the busy market of Qutub Plaza, DLF -I , Gurgaon. Stepping in, a lovely sight of shelves upon shelves of some gorgeous looking (& smelling) handmade products for bath, body, face care , foot care, gifting et al greeted me. Here’s the heads up on this little green gem bang in the middle of our city. 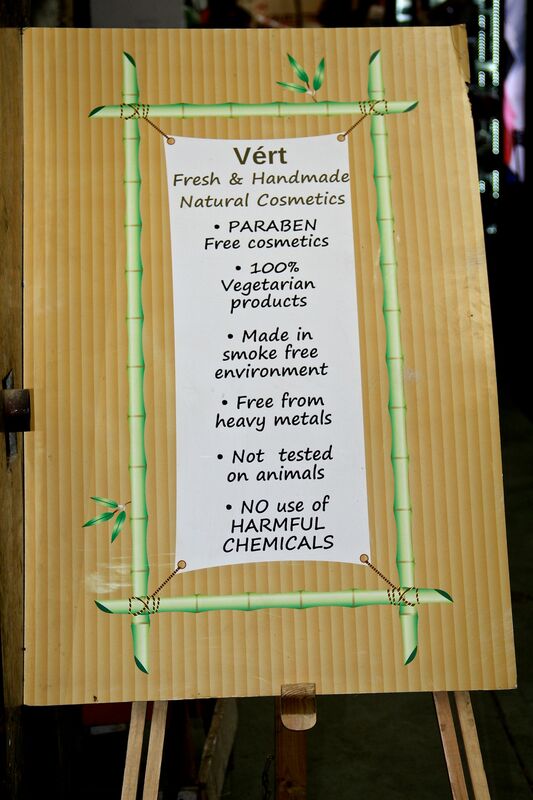 Ve´rt (French for ‘green’) was started in 2011 by Anupama Malhotra , who came up with the idea of creating pure , natural body care products after a hunt for suitable cosmetics for her own sensitive skin yielded no result. Today the brand has a growing domestic & international conscious-choice oriented clientele. 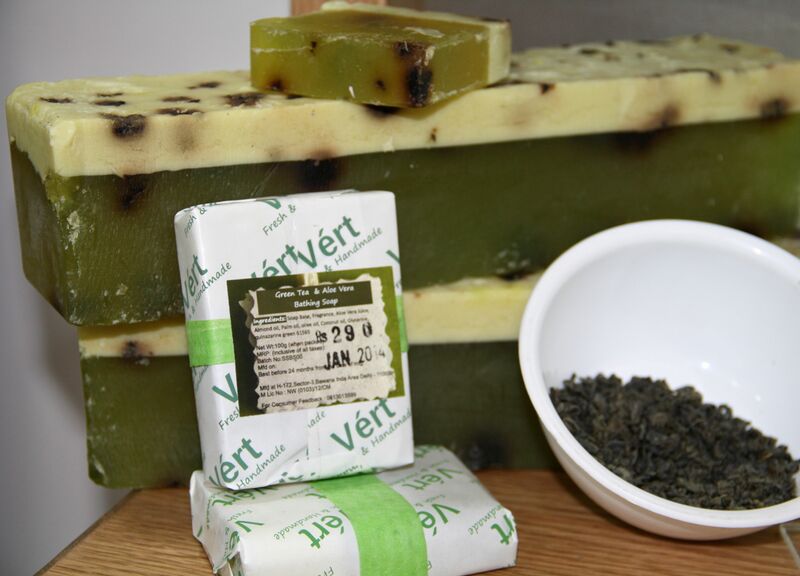 The store has loads of choice in Handmade Soaps, Bath & Body Products,Face Care,Hair Care, Men’s Range, Gift options etc.Also available is a huge variety of delicious looking concoctions for different skin types and personal preferences. 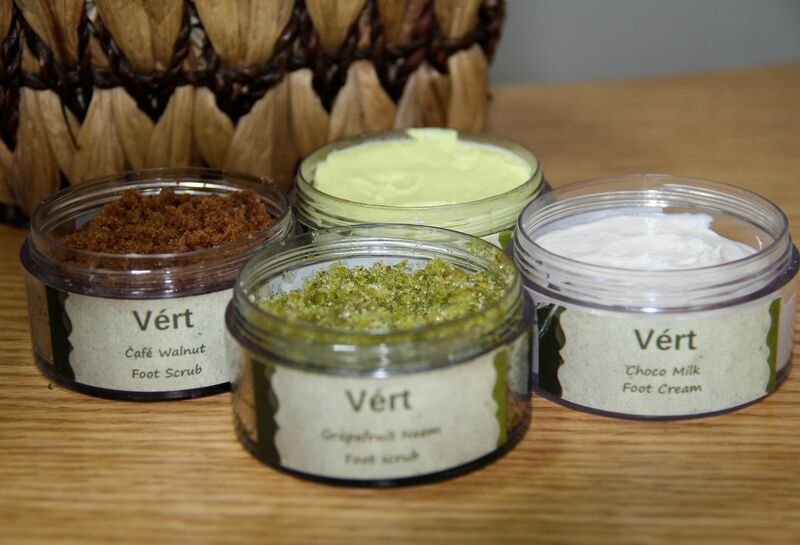 Sample these – Rose & Milk Bathing Bar , Strawberry & Apple Whipped Shea Body Butter, Cane Sugar & Kokum Butter Lip Scrub, Lemon & Green Tea Foot Cream. Oh yeah. I could have eaten them off the shelf. Fresh raw materials easily found in the kitchen or garden: milk,honey,fresh fruit juices etc. 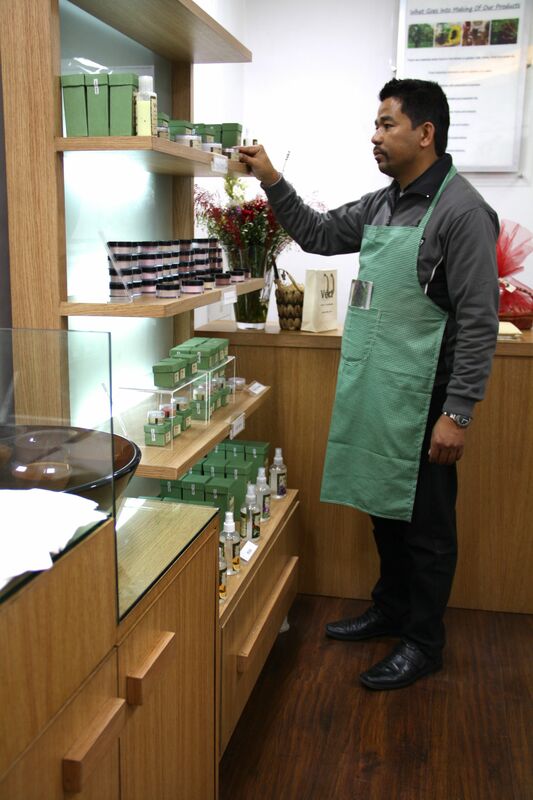 The Ve’rt store is a natural beauty enthusiast’s delight & the professional staff at the store is happy to help you test their products (a nice little try-out zone with freshly mixed ingredients gives you an idea). 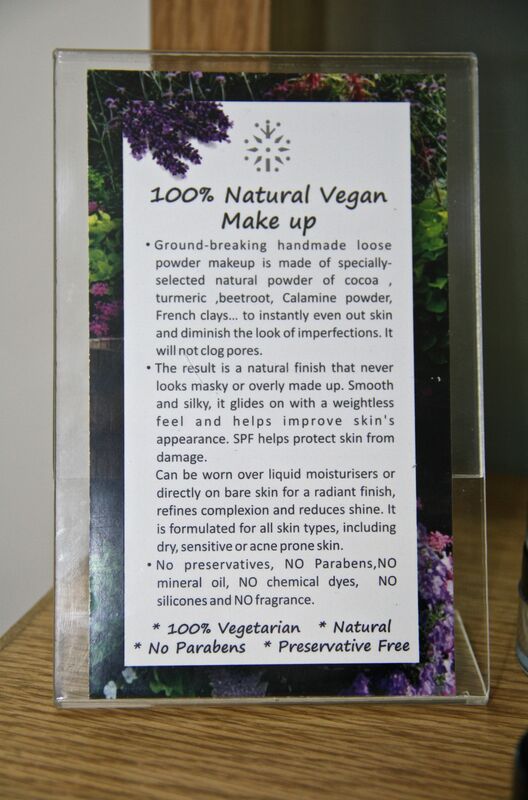 I was particularly interested in their 100% Natural & Vegan Makeup range of Handmade loose powder made of natural powders of Cocoa, Turmeric, Beetroot, Calamine Powder & French clays. 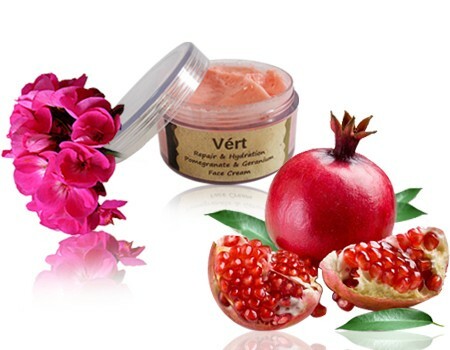 No Preservatives, Parabens, Mineral oil, Chemical dyes, Oils, Silicones and Fragrance Free. Post getting a skin-tone match done, I picked up the shade called ‘Blush’ for Rs.1250 (Net Weight 15gms). 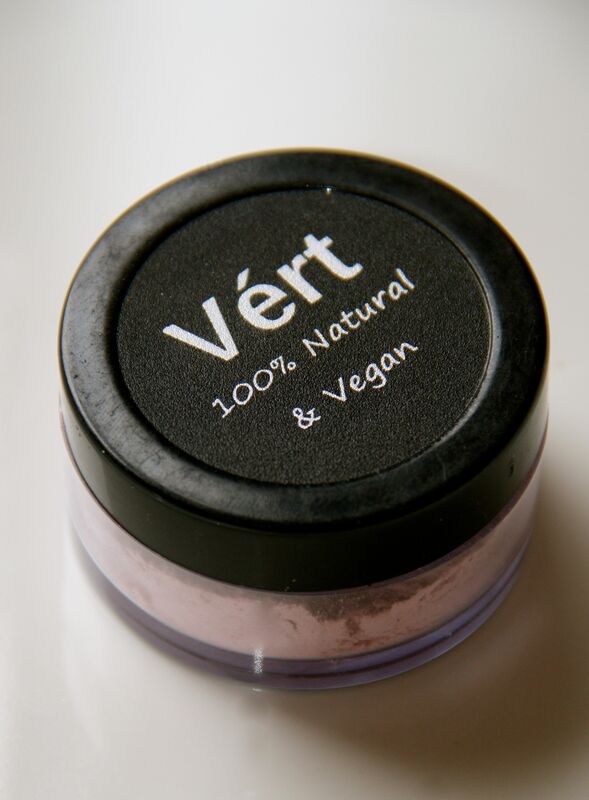 Steeper in cost than your average big-brand face powder, the product however scores big brownie points in that not only is it completely safe for your skin & helps with healing some minor skin problems, it gives a nice coverage as well. I am using the face powder & though one has to be a little careful about not getting the product on your clothes (transferring the powder to a box with a perforated cover can solve the issue), am very happy with the sheer, summery coverage (no cakey stuff) and the idea that one need not worry about any toxic stuff making its way into my body! 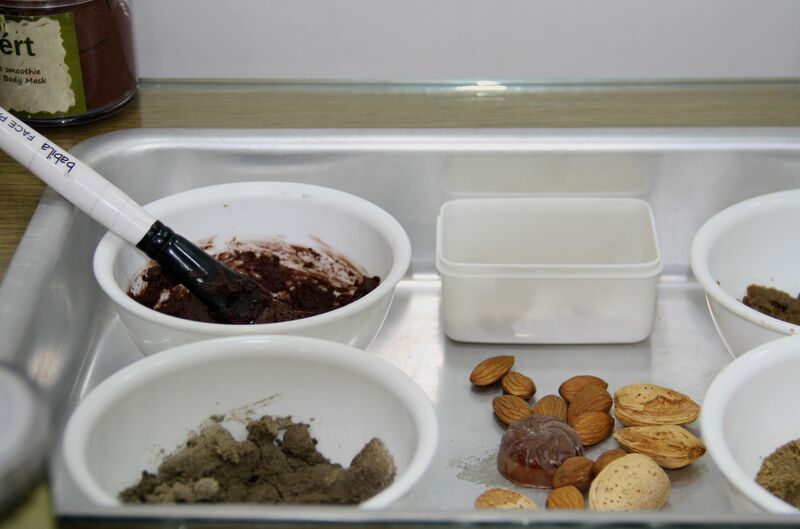 The face powder is available in different shades catering to different makeup aspects – Base powder, Contouring & Concealing. Most shades double up in the aspects and can be used as Eye-shadows too. 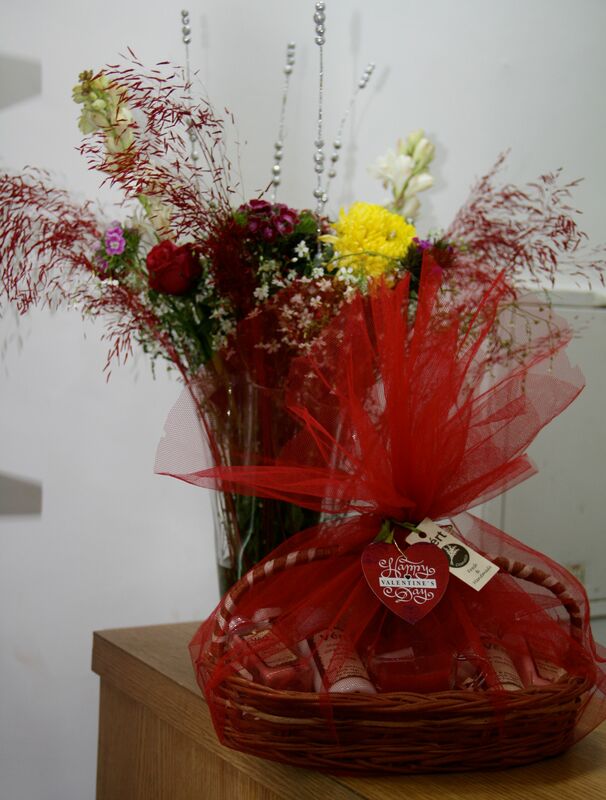 Ve´rt can also get custom gift hampers done for you. Currently they have a Valentine Day hamper at the store (and a men’s product range as well). So, next time you happen to be in the area, take a look. 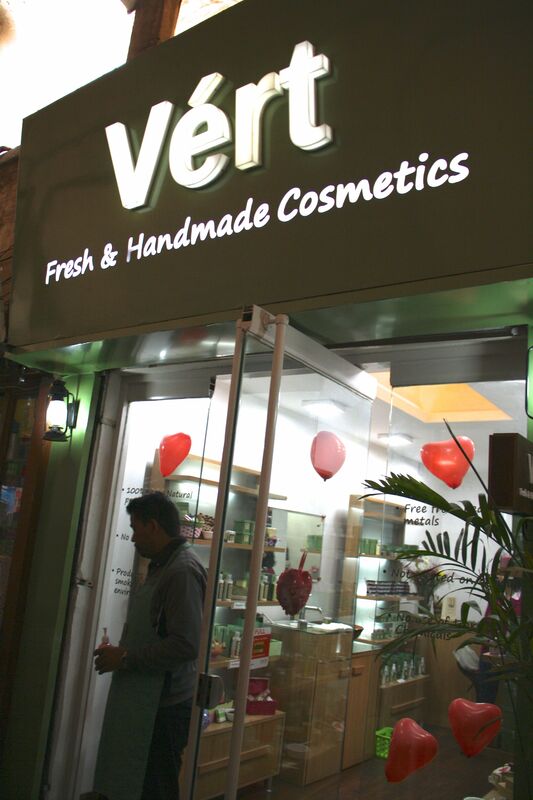 Check out their online store at www.verthpc.com.To know more, reach them at 991000696 ( Mr.K.Singh, Store Manager) or via mail at wecare@verthpc.com. Hello, yes this paragraph is actually pleasant and I have learned lot of things from it concerning blogging. hi. really like reviews . 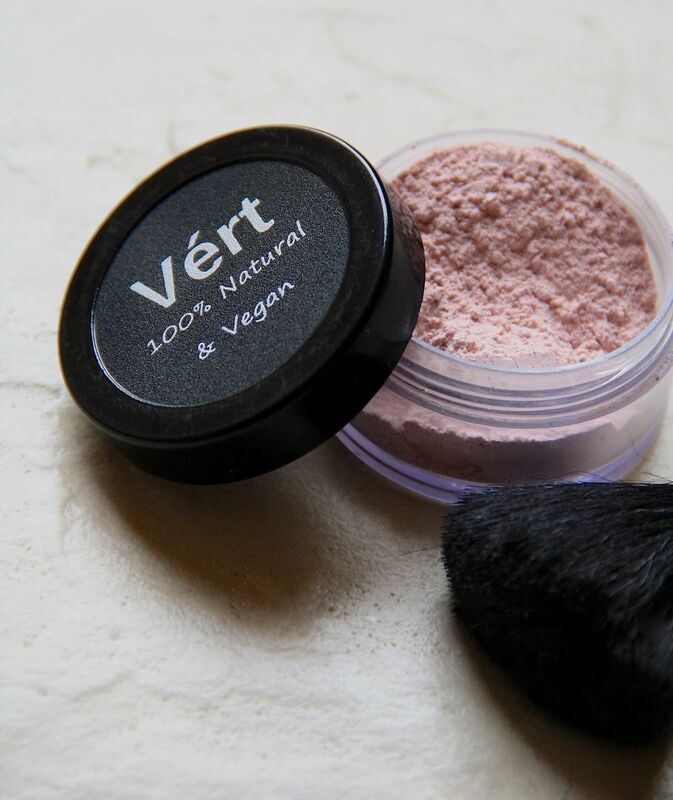 I was just wondering if u still use the vert face powder? Are these products available in Bangalore?